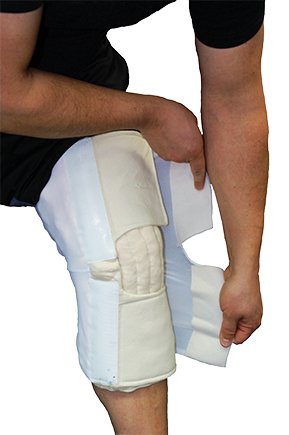 JoViPak® Corporation has built its reputation on producing high quality nighttime lymphedema management garments and continues to be at the forefront of the industry in expanding products for daytime, post-operative, and sports injury swelling. 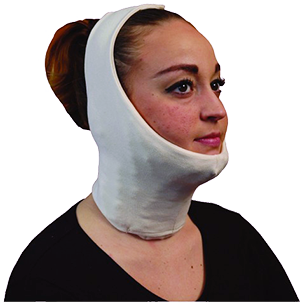 Ready Made and Custom products are available for every body part. 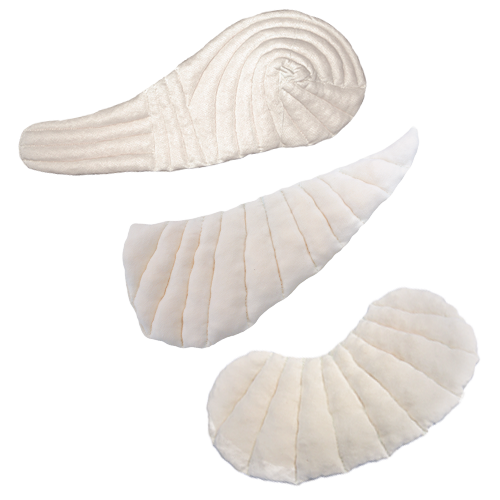 These garments are patient-friendly, washable, and provide the therapeutic benefit that is needed to manage these chronic or acute conditions. 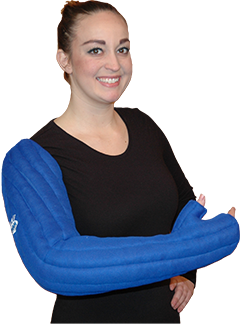 Established in 2000, JoViPak is a global influence in compression therapy. It has been 19 years since we made our first JoViPak and I thought you might like to know how it all came about. The following video is my story . . . a personal one, as I too am a cancer survivor. Being of a rather determined nature, I was not going to let cancer or lymphedema control my life. As an alternative to chemotherapy, I began my studies as a nutritional therapist, realizing how essential nutrition is to a strong immune system. As a dedicated pianist, day-time compression garments didn’t fit into my lifestyle. This was my incentive for doing self-massage every day for 7 years! So far, this has worked well for me. So well in fact, I have dedicated the last 20 years of my life encouraging others to explore self-directed and healthy alternatives. JoViPak is a proud supporter of the Lymphedema Treatment Act. Please take the time to watch this video and JOIN US! Schedule a Virtual In-Service with us and learn all about JoViPak's products! If you are new to JoViPak or a longtime friend we are dedicated to educating you about our products. From the comfort of your own office spend some time with Carol Johnson OTR/L, CLT-LANA and 30 year veteran in the industry, by participating in a customized training session and earn a 1 hour CEU. Call 866-888-5684 today or click here to sign up! “ The Bellisse bra has kept my truncal lymphedema under control for over four years. It fits very well and is quite adjustable. The zipper in the front is a blessing - no tugging around after you fasten the hooks - and if you lose or gain weight, you can adjust the hooks in the back. Now that's really clever. The straps are also adjustable with Velcro - no metal parts to dig into you skin. The high-cut underarm prevents a bulge of fluid under your arms. I like that the Bellisse evens out the discrepancy in the size of my breasts, so nobody but my lymphedema therapist and my doctors know, and I like the feminine design and color.